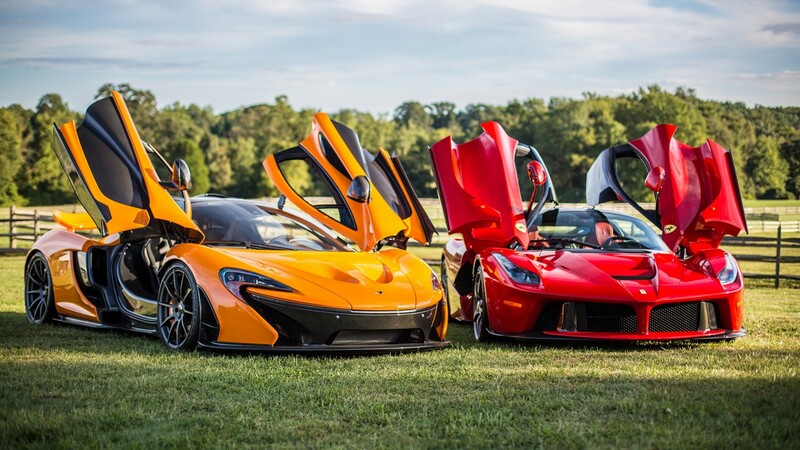 At Supercars.net we’ve got all amazing image galleries of the best muscle cars, supercars, hypercars and classic cars to keep you busy for days. All makes. All models. All Years. As always at Supercars.net, we focus on galleries of car pictures that get the adrenaline going, the cars that made history, the cars that broke records, the cars that took our breath away. Browse vehicle photos in our galleries. We’ve compiled an easy to find gallery list to making sorting through everything nice and easy. Have fun and we hope you enjoy. Don’t forget to search for more awesome on Pinterest and our social channels.